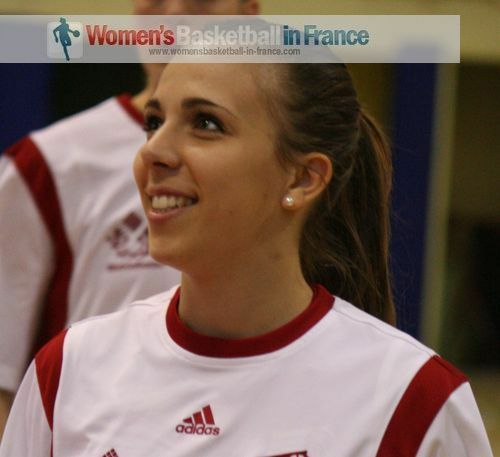 The number of licensed women playing basketball in France under the governance of the French Basketball Federation has risen from 118,000 in 2007 to 128,00 in 2013. This growth of just over 9 percent is an indication of how popular the sport has become in France. 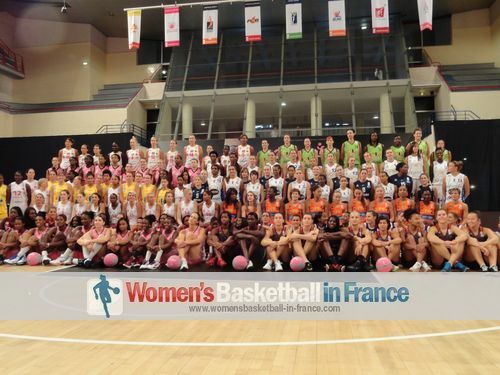 The number of women playing professional basketball in France has risen by more than 30% since 2007. By this wbbif are talking about the number of players that receive any type of compensation for representing a club. 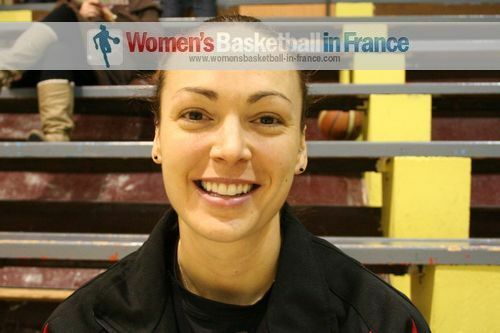 The Ligue féminine de basketball (LFB) is the top division and today the 140 professional basketball players in this division are stars because they have reached the ultimate goal. Yet some players in LF2 and NF1 (Division 3) earn more than the ones playing in the elite. Furthermore clubs in NF2 (Division 4) also recruit full time players from all over the world. 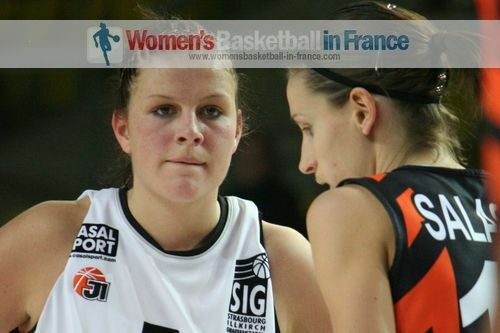 During the 2007-2008 season we ran a series of audio interviews with foreign players about playing basketball in France under the title of women basketball players. 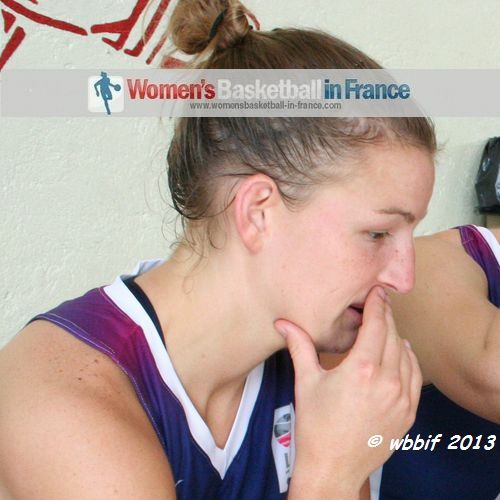 We have since updated this series with video interviews with French and foreign players on the challenges they face playing professional basketball. 05 March 2009: K. B. 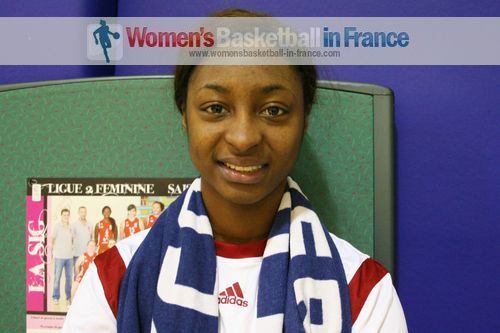 Sharp and Chioma Nnamaka speak about playing basketball in France . 04 October 2008: Read about and listen to the audio interwiew Jenne O’Hea, Jolene Anderson, Michele Van Gorp, Kaela Chapdelaine and Nyree Roberts. You can listen to the audio comments from our women basketball players series from the 2007-2008 season. 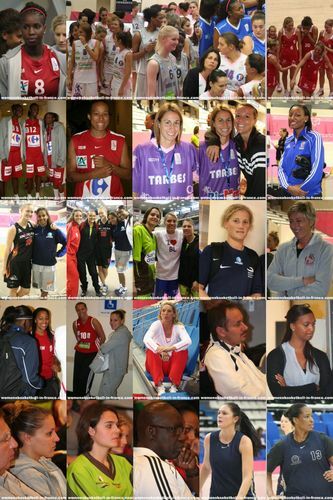 Some of the players interviewed have since left France while others have changed clubs within the LFB or even retired.